Dawn is the daughter of a USAF pilot and considers herself from all over. 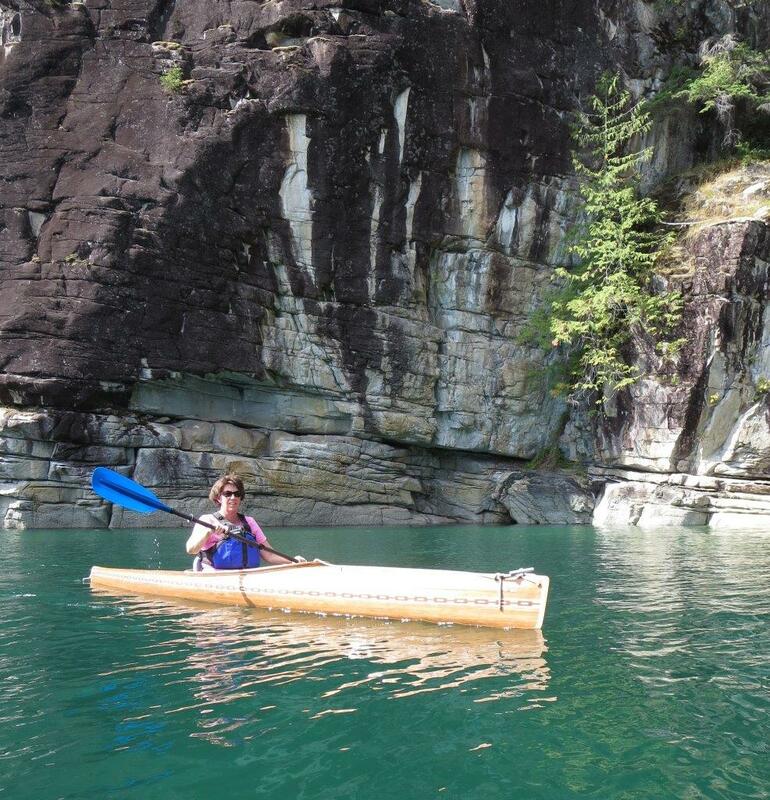 She is now an outdoor enthusiast that lives in Westfir, OR. Sewing Heidi's hats is a fun past-time for her when she's not running her B&B, the Westfir Lodge or coming up with some new herbal concoction that she uses in her B&B. How she finds time to sew amongst her many hobbies we're not sure. 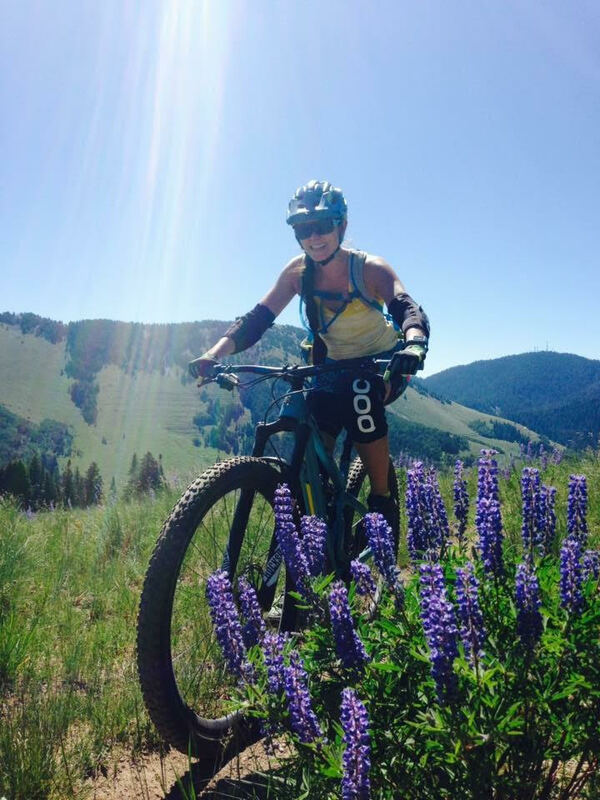 She's always immersing herself into nature on long hikes, bike rides, or snowshoe adventures. Dawn loves all of Heidi's hat designs and admires the creativity that goes into each one. Nelly Drogin is a desert baby, born and raised in Moab, UT. Her love for the outdoors alines perfectly with us. Mountain/road biking & yoga is her jam, "I love the feeling of physical power, mental freedom, and camaraderie I get from these sports..." exclaims Nelly. 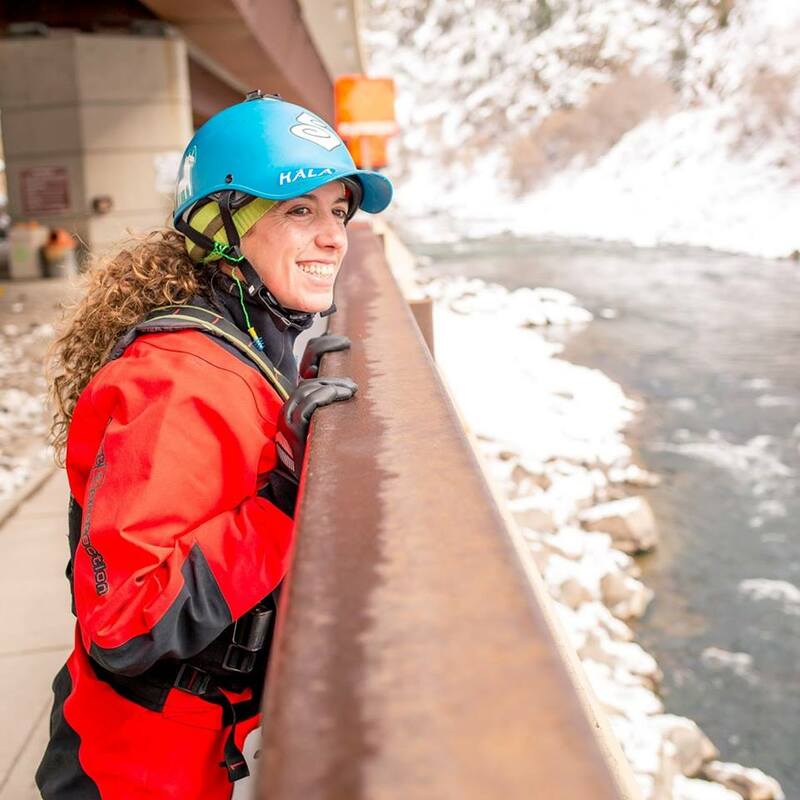 She works full-time at Nichols Expeditions as their office manager setting people up with their next epic adventure! Barbara and Heidi's Dad live in Redding, CA. "I don’t have a “real” job. I am merely always “on call”. On Call to fetch materials for Heidi’s Dad at Home Depot. On Call to take cats that swallow things they shouldn’t to the Vet. On Call to babysit our grandchildren in Alaska during school breaks. On Call to help Heidi with her hat sewing when she’s got a really big order and is in a panic about meeting her deadline." As you can she she's a very busy woman. She would always ensure that Heidi and her two brothers were out of the house playing outside, "to get them out of her hair", she admits. Their family outings consisted of exploring the Arctic tundra in Heidi's youth and in her teen years they would tromp through the rock canyons of the Desert Southwest. Age hasn't slowed her Mom or Dad down. They get out regularly to enjoy a peaceful sail off the West Coast or to hit the slopes at the nearby resorts. As long as they can they will continue to make the most of the outdoors that are around them and enjoy them any and every way they know how. 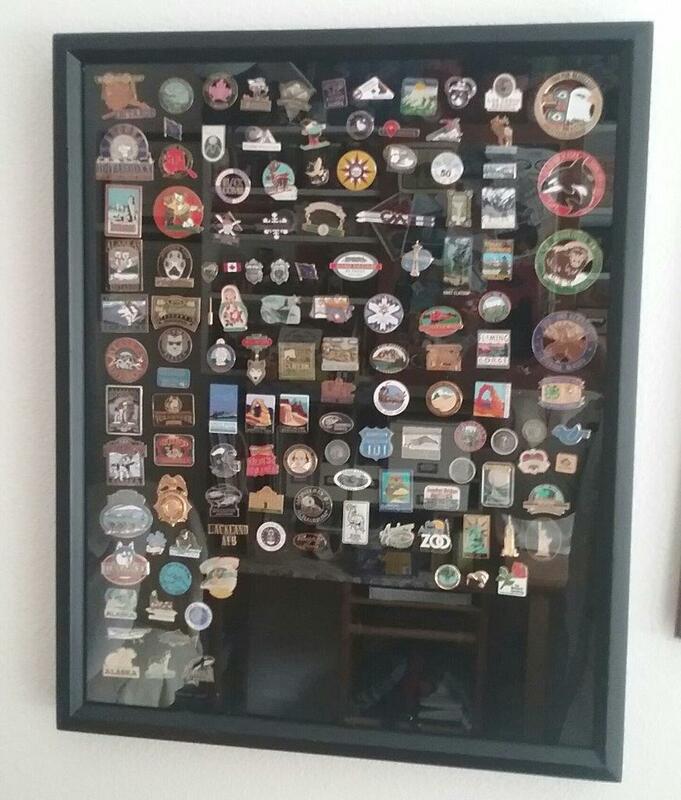 Barbara has been collecting pins on vacations long before Heidi was born so it's no surprise that her favorite product of Heidi's is her pins and patches. Ashley lives in Bend, OR...not far from the Heidi Michele HQ in Oakridge. She's a certifiable badass working as a paramedic and CrossFit coach. Thrill and adrenaline is what she looks for in her outdoor activities. She loves the rush of gravity sports like mountain biking and snowboarding. If it means going fast down a mountain then Ashley's all over it. HMD is always on the look out for new talent in the Oakridge, OR area. We're committed to helping create jobs in the town we're based out of and love so much. If you have a knack for sewing and live in Oakridge or in a nearby surrounding area please reach out to us!